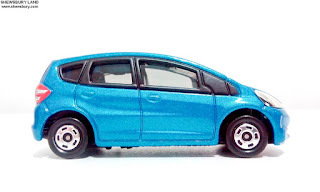 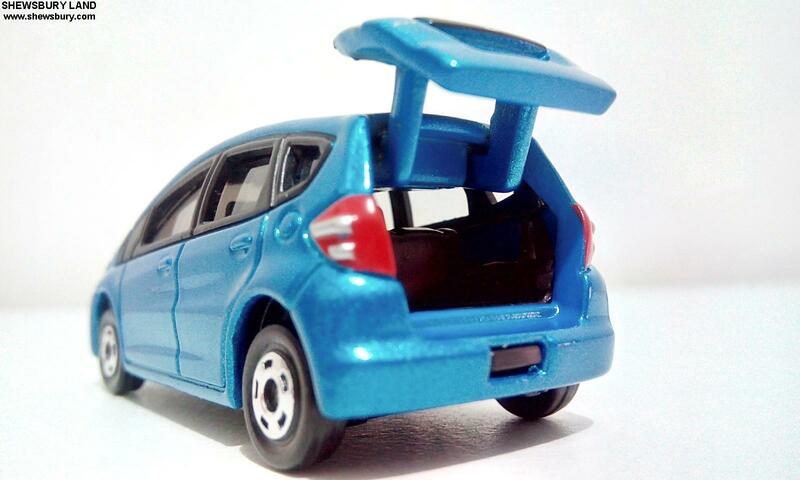 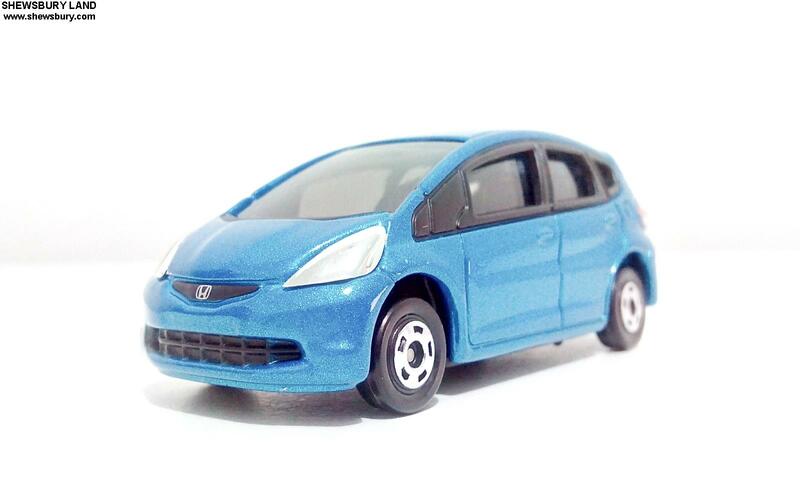 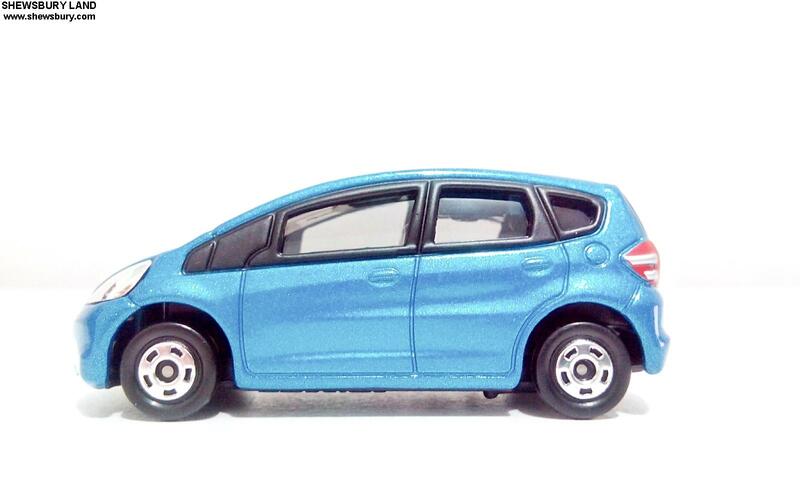 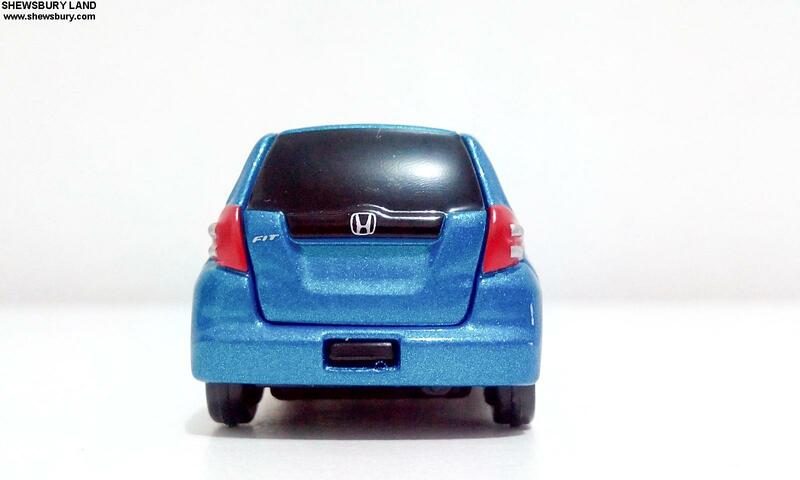 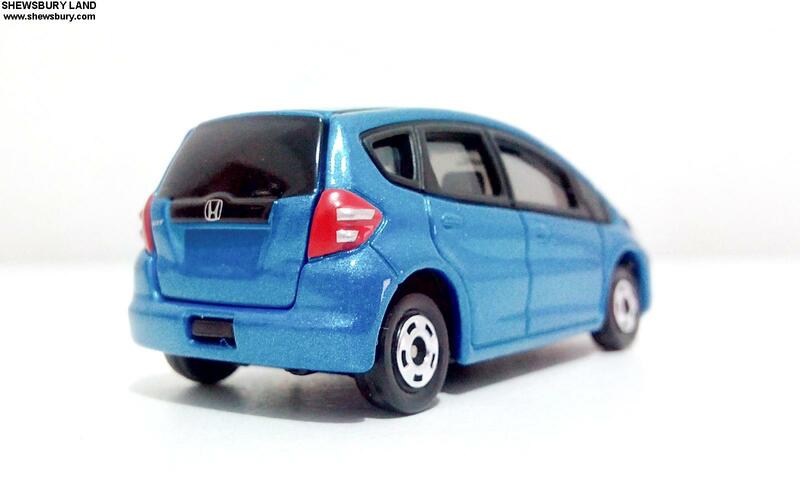 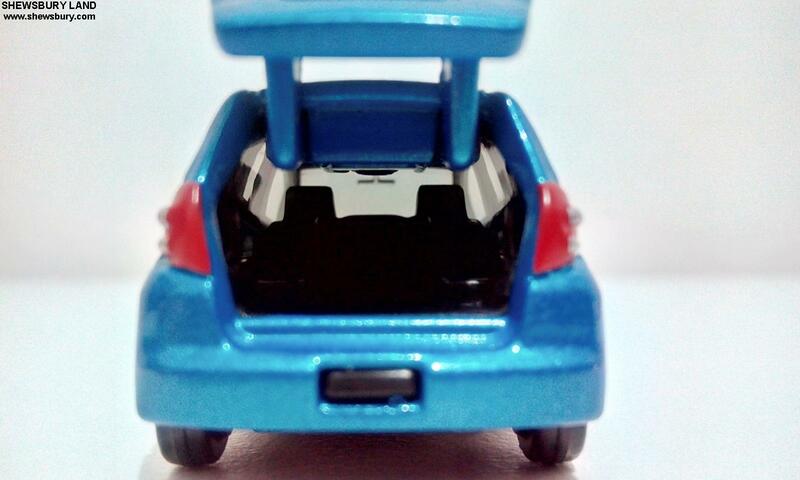 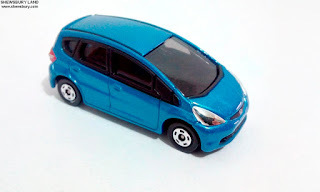 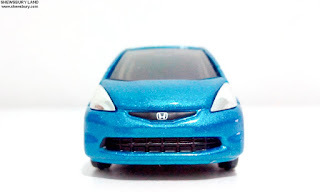 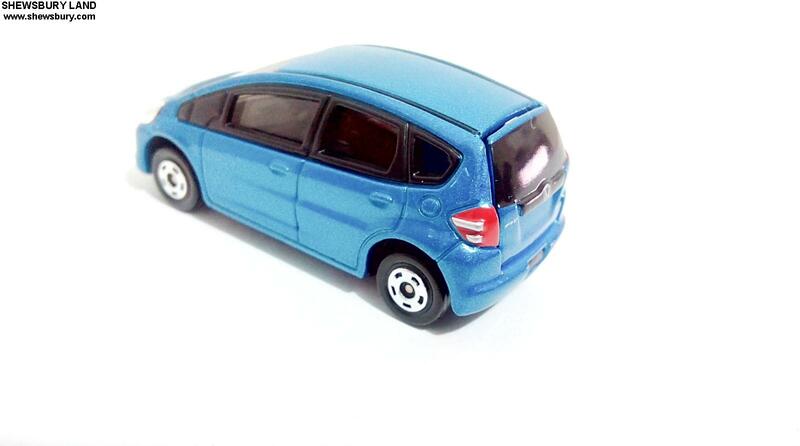 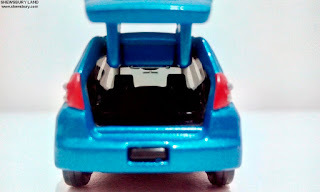 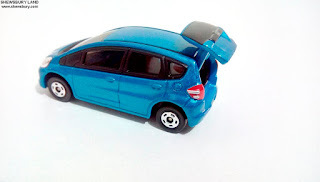 This is a die-cast scale model of Honda Fit or also known as Honda Jazz in some markets. 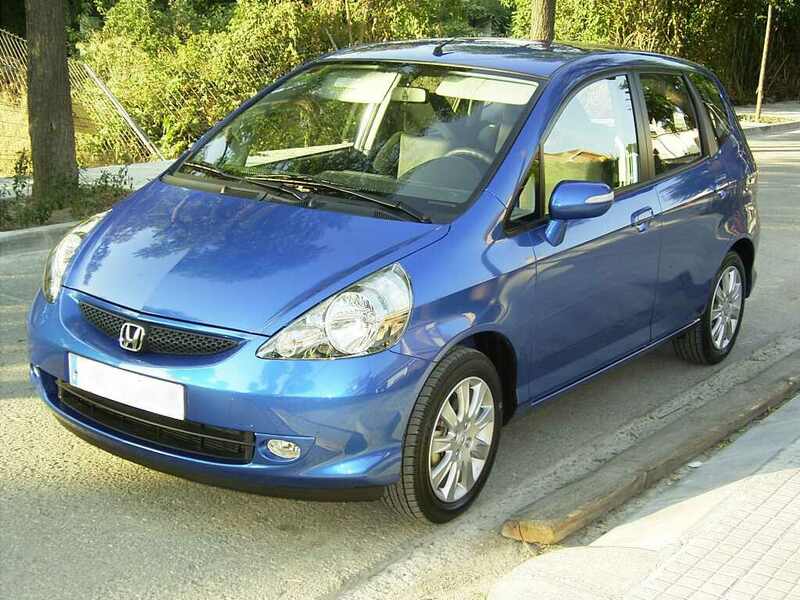 The Honda Fit/Jazz is a 4 door, front-engine, front-wheel drive subcompact car manufactured and marketed by Honda since 2001 and now in its 3rd generation. The Fit is noted for its one-box or monospace with an interior packaging concept enabling a re-configurable cargo volume competing with larger vehicles. 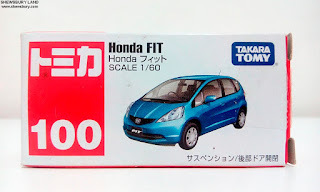 The nameplate "Jazz" is used in Europe, Oceania, the Middle East, Africa, Australia and most parts of Asia, while the name "Fit" is used in Japan, China and the Americas.